Ever heard a DJ and thought, "I could make better music than that guy"? Well, time to put your money where your mouth is! 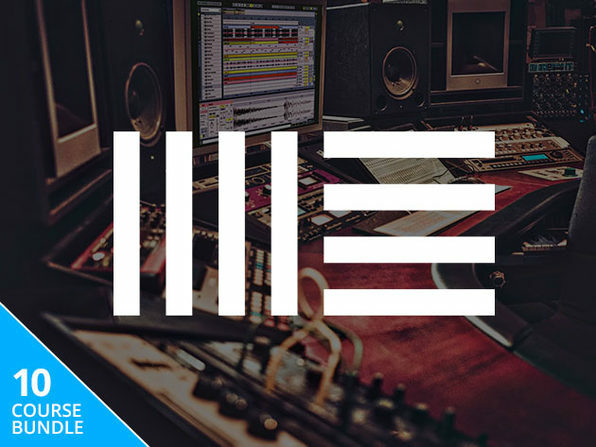 This course covers everything from the basic gear, to advanced music mixing techniques, to performing for an audience. Transform your love of music into a career or side gig DJing events and parties with this immersive course! David Pezza is an accredited DJ and Music producer. With over 15 years experience in both fields he has extensive knowledge of the music industry and knows how to get the most out of it. David has owned his own recording studio and has worked in major studios all across the country. He has done remix work for major record companies world-wide. 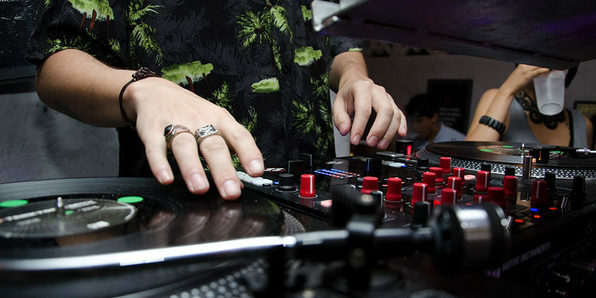 As a DJ he has played numerous clubs in New York, Miami, Tampa and Los Angeles. His expertise in mixing and sound engineering is world class. David loves to teach his craft and help inspire new artists. His philosophy is simple, keep it simple and focus on the details. In our video series, David provides an in depth and fun course in the arts of DJing and music production. For more information on this course and instructor, click here.